Phnom Penh (FN), March 21 – Weng Gang, Vice-Chairman of China Road and Bridge Corporation (CRBC), said that Phnom Penh-Sihanoukville highway construction project is the largest one among his company’s projects in 155 countries, speaking in a courtesy call on Cambodian Prime Minister Hun Sen on Thursday morning at the Peace Palace Phnom Penh. 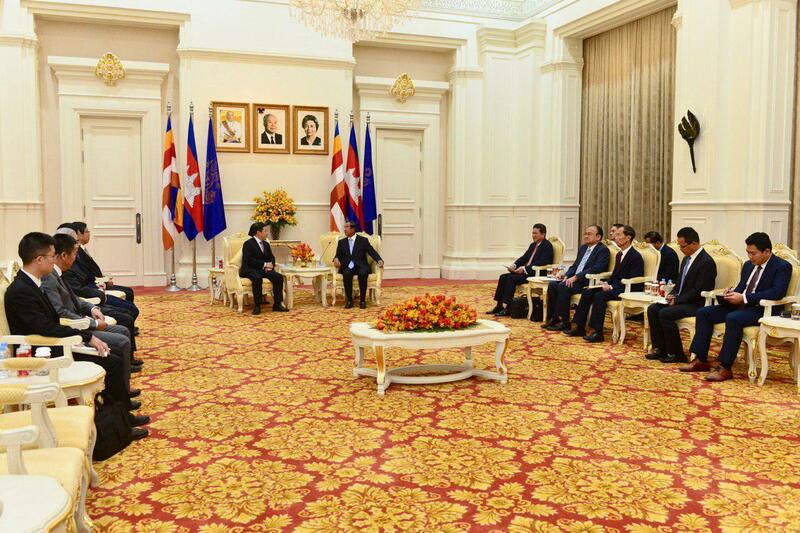 Weng Kang expressed his appreciation to Prime Minister Hun Sen for granting opportunities to his company to contribute to over 1,000 km road and bridge in the kingdom. 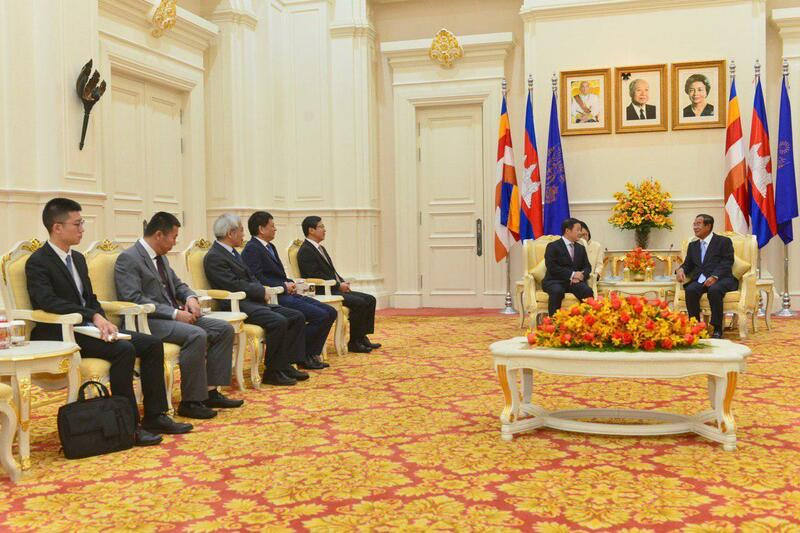 "Our investment in Cambodia aims to boost Cambodia's economic growth and improve the livelihoods of Cambodian people,” said Weng Gang. 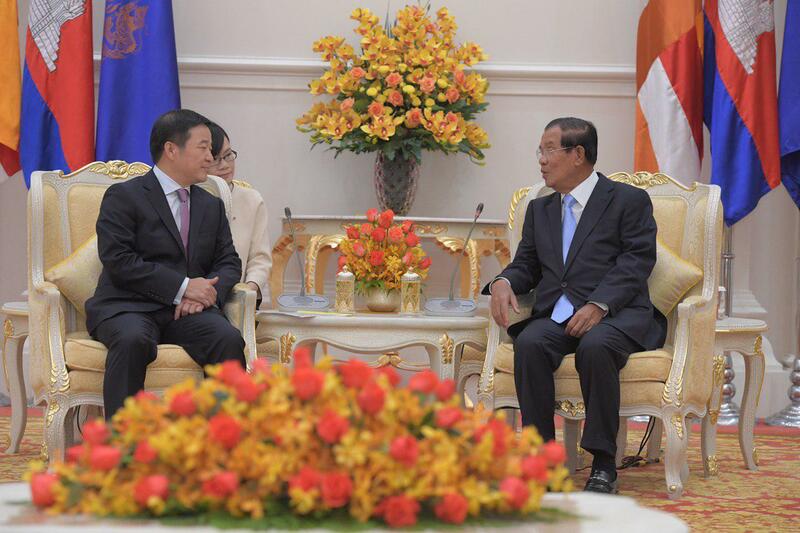 The Premier informed Weng that the development of physical infrastructure is prerequisite for Cambodians. 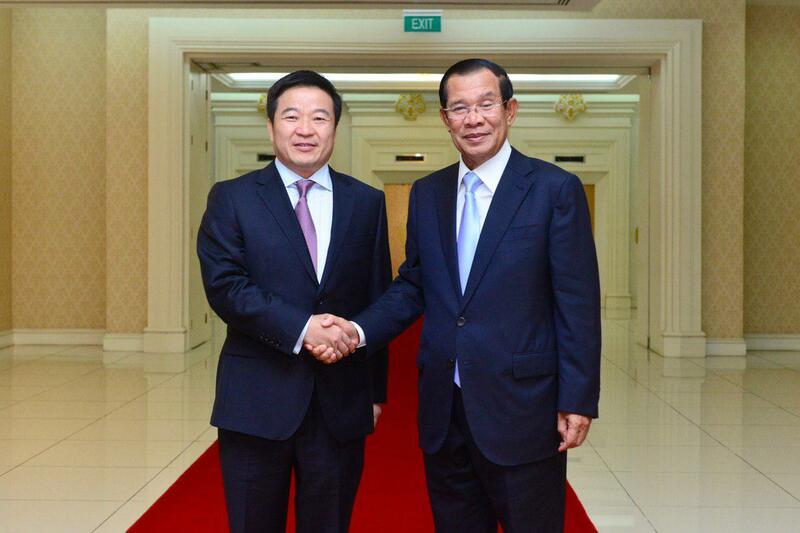 Phnom Penh-Sihanoukville Expressway has USD2 billion investment and is expected to take four years to complete. 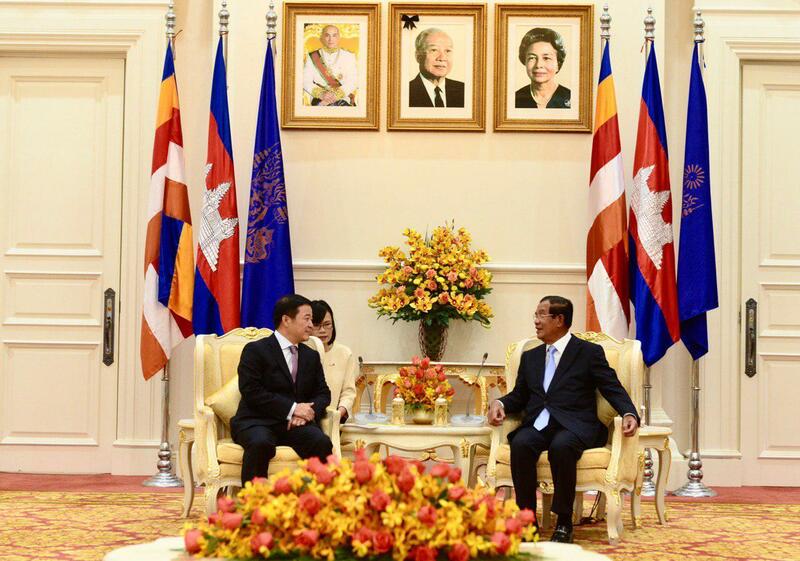 On Friday this week, the Premier will chair the groundbreaking ceremony of the project in Kompong Speu province. 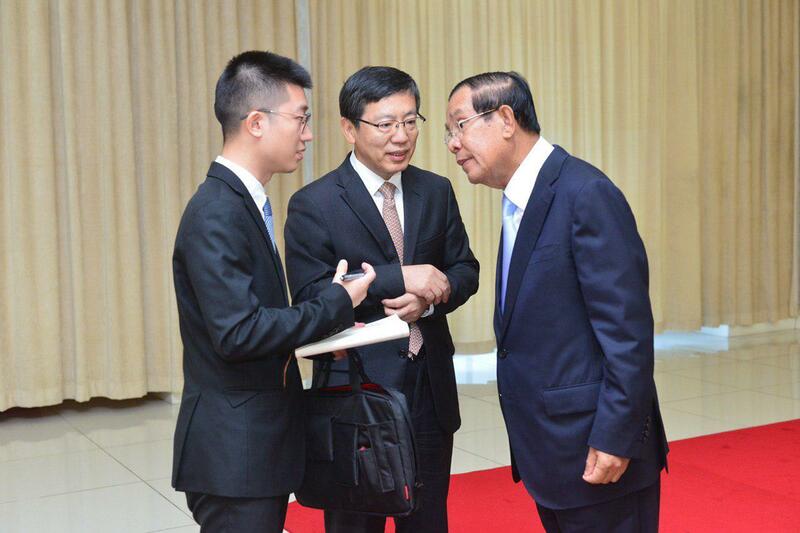 Finished studying Phnom Penh-Bavet Expressway, Minister of Public Works and Transport Sun Chanthol said the construction come at a cost of $3.8 billion.